Josh Vince is hoping to carry out marketing for a charity after he graduates with his degree in marketing and advertising. Last autumn when Josh Vince was looking for courses to begin in September this year, little did he know that he'd be at Kingston University less than two weeks later about to take the first step on the ladder to a marketing career. The 20 year old from Bath in Somerset had applied to university two years ago but a combination of slightly missed grades and a change of heart led to him deciding to work for a year instead. 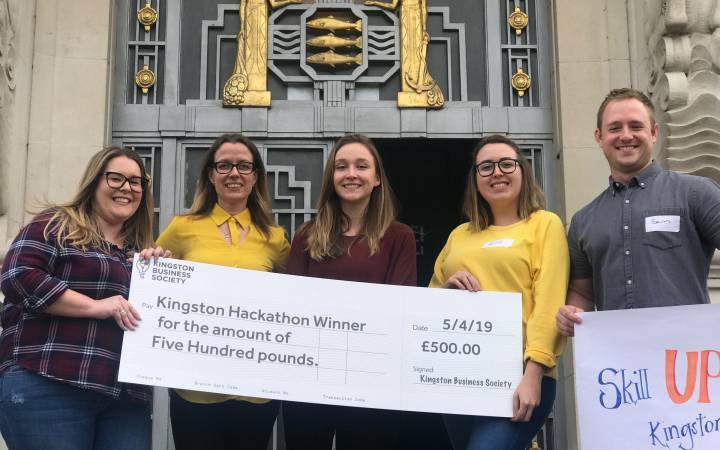 Come September, he once again applied with the same result and had resigned himself to another year in his job before a visit to Kingston University's Clearing page made him sit up and take notice. He discovered there were places still available through Clearing on the BSc(Hons) Marketing and Advertising with business experience course at Kingston Business School. Josh called Kingston University's dedicated Clearing hotline straight away and was surprised at how straightforward the process was. "The call was quick and extremely easy," Josh said. "I was put through to a friendly agent, who immediately transferred me to the course director. After a short chat about my qualifications and interests I was offered a place on the course." Despite only joining the University on the eve of the academic year, Josh settled seamlessly into his stride - achieving top grades in the first year of his marketing course. The BSc(Hons) Marketing and Advertising with business experience course gives students the opportunity to study a three-year course, while spending a period in industry acquiring practical skills to strengthen their theoretical knowledge. Josh chose to study the course because of the flexibility it offered. 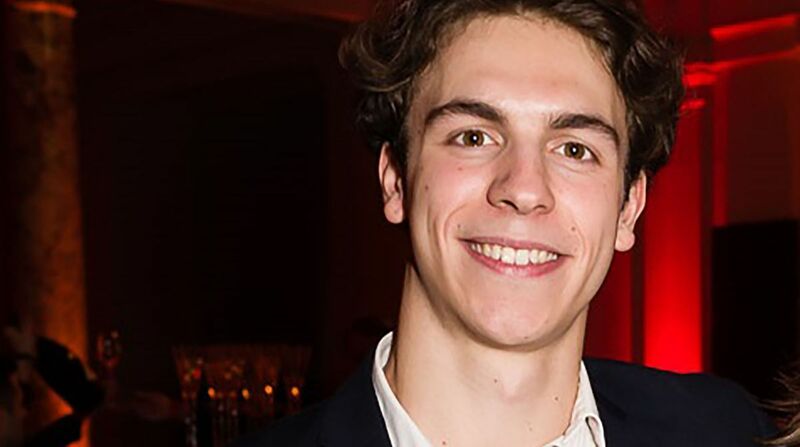 "I've always had an interest in business-related subjects, and after studying this at A-level it was definitely a route I was keen to take through to a degree," he said. "Having already taken a year out, though, I was eager not to pursue a course that would take longer than three years to complete. The business experience element of the course presented me with an opportunity to graduate after three years while still spending time in industry to acquire real, applied knowledge." Course director for BSc(Hons) Marketing and Advertising with business experience Dr Marvyn Boatswain said that with students also having the option of securing a professional qualification from the Chartered Institute of Marketing, the programme gave graduates the perfect platform to start a career. 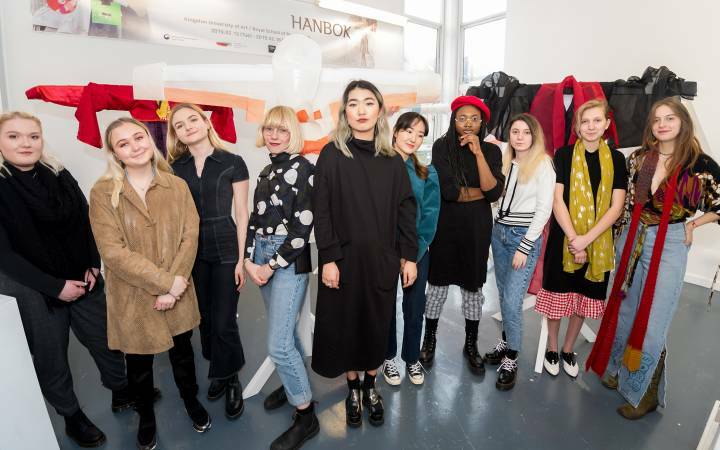 "Studying on the marketing and advertising course at Kingston University with integrated business experience gives students the complete package of a business readiness programme, real life professional experience and a recognised industry qualification," Dr Boatswain said. "In the short space of time that the course has been running, we've had a number of outstanding students who have come to us through Clearing and Josh is no exception. He has been highly focused, engaged and determined to make the most of the opportunities that the course has presented him with." Alongside his studies, Josh was also elected as a course rep by his peers and is relishing the additional responsibilities. 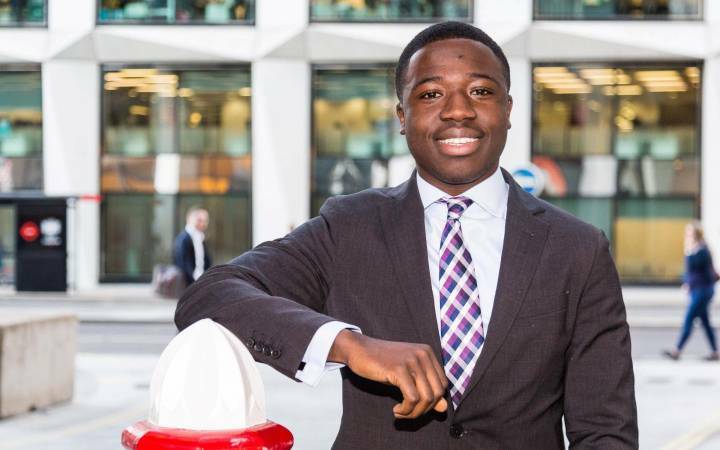 He has already secured his business placement with a digital marketing firm in London – which he will start in January – with a view to working in a marketing role in the not-for-profit sector after graduation. "Coming to Kingston University has been one of the best decisions I've ever made," Josh added. 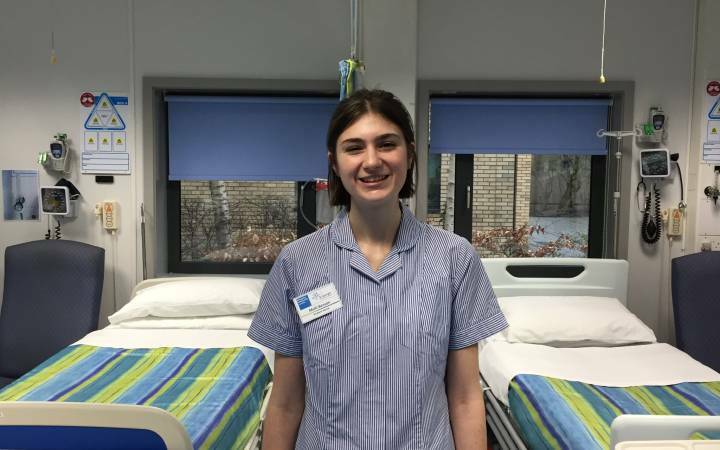 "I love my course because of the content and variety of lectures, and I'm also really looking forward to the business experience element that will stand me in good stead for my first career move." Find out more about coming to Kingston University to study marketing and advertising with business experience through Clearing.